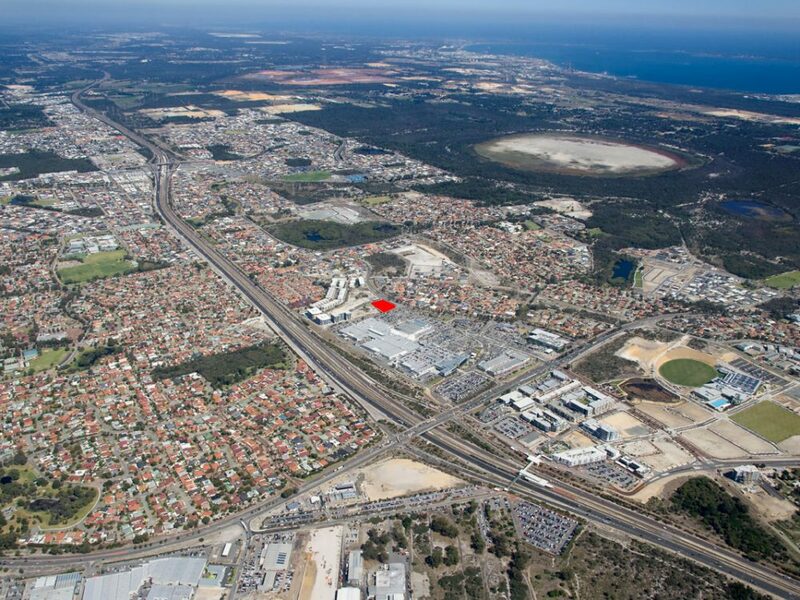 Richard Noble & Company is proud to offer Lot 810 Wentworth Parade, Success, a 4,000 sqm development site located within Cockburn Central (PDF download) one of the fastest growing Activity Centres in the Perth Metropolitan Area. 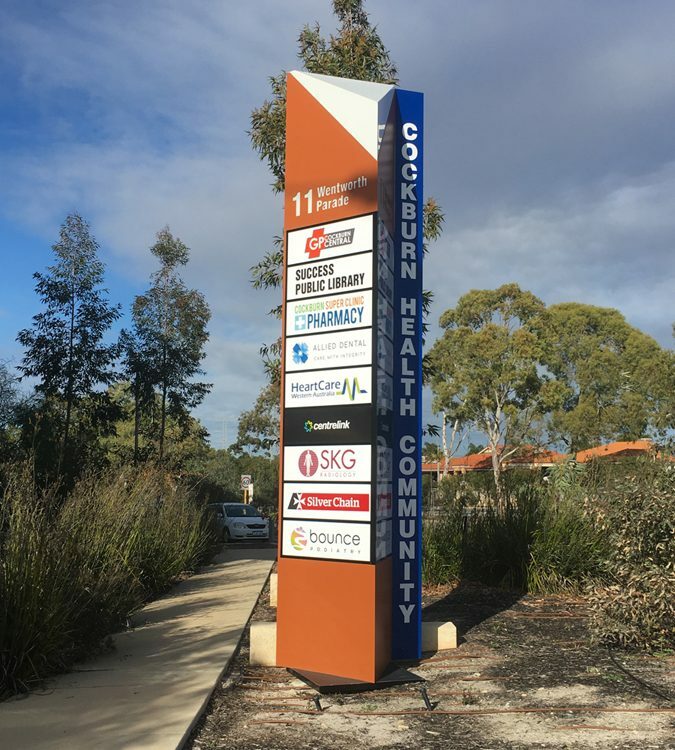 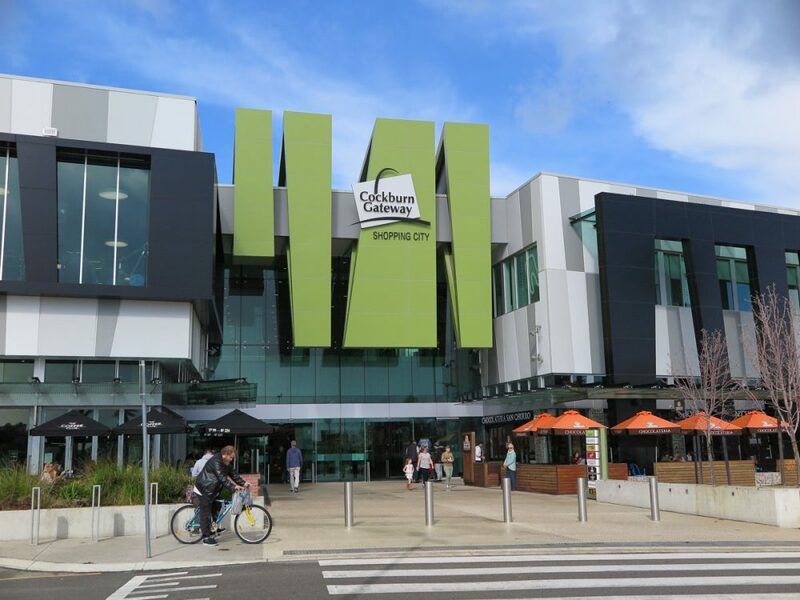 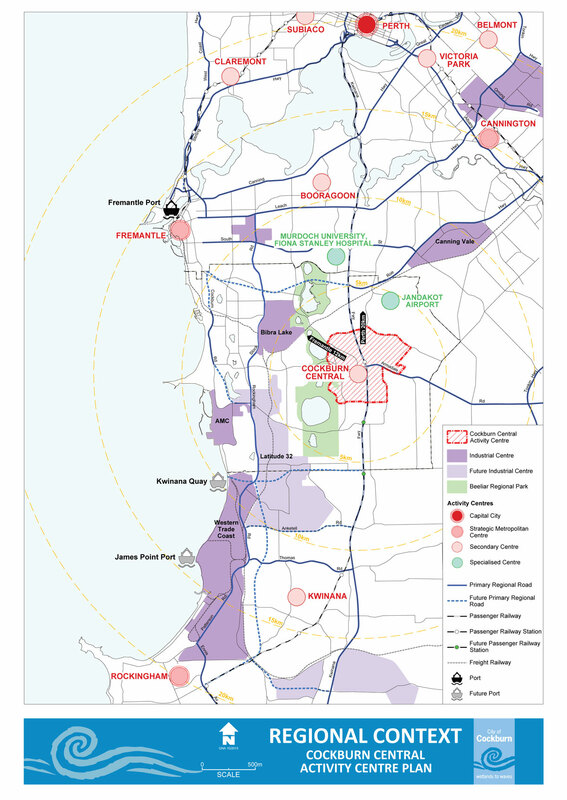 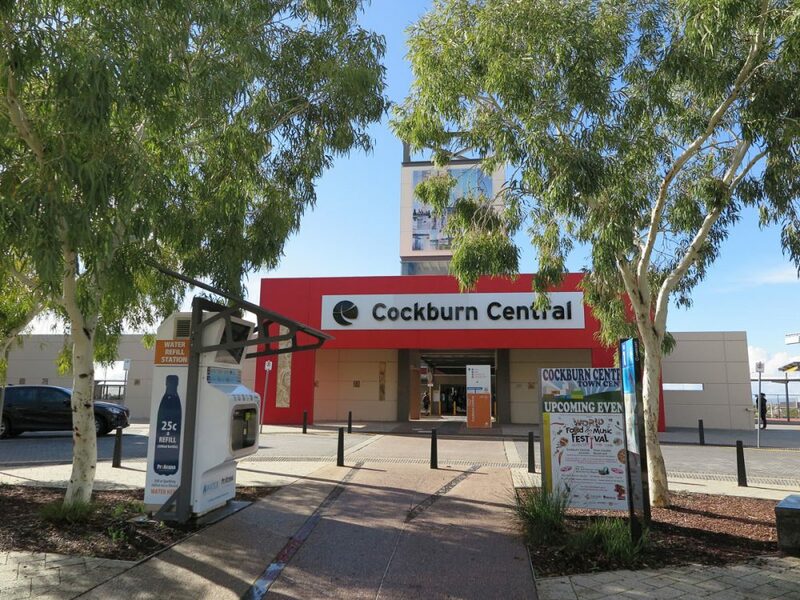 The City of Cockburn released the Cockburn Central Background analysis report and action plan in February 2015 which articulated their vision and development guidelines endorsing the Centre’s emerging status as a major focal point for the south metropolitan area. 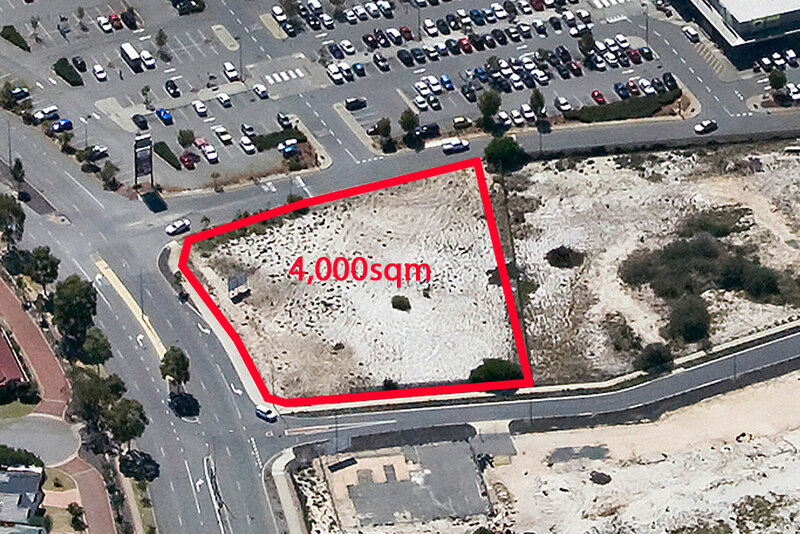 Lot 810 Wentworth Parade, Success is presently zoned R160 under City of Cockburn Town Planning Scheme No 3 and ideally located as a high density residential development opportunity in close proximity to the Cockburn Gateway Shopping City, the Cockburn Integrated Health and Community Centre, Cockburn Central Train Station, Kwinana Freeway, Cockburn Arc and a range of significant employment nodes including the Perth CBD approximately 23 kilometres to the north. 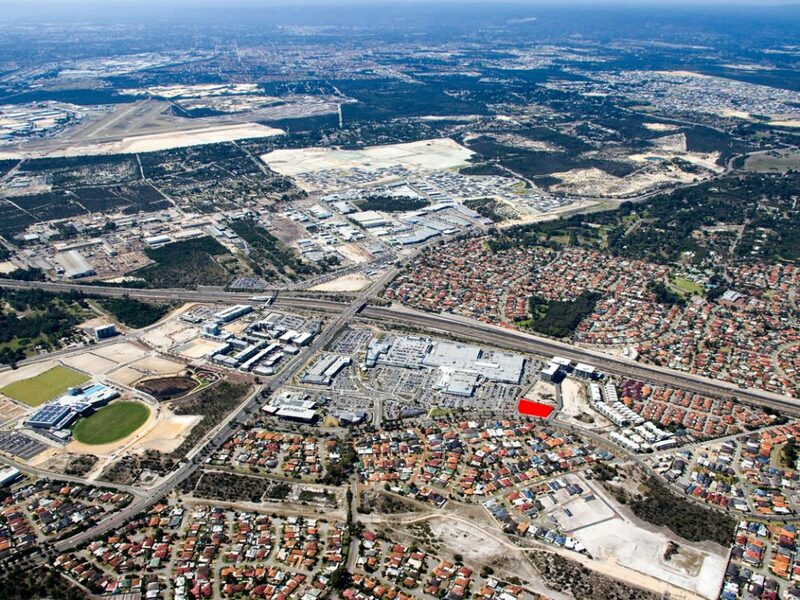 The property is being offered by way of Offers to Purchase. 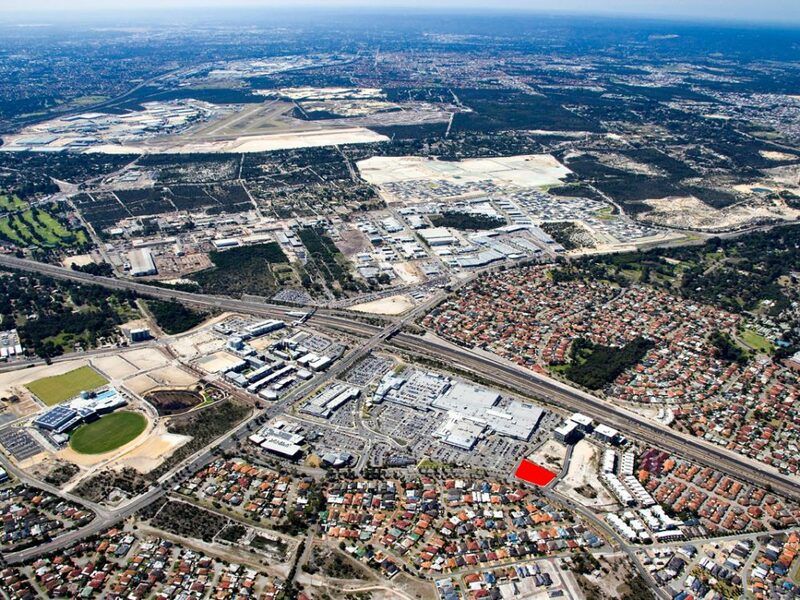 Lot 810 on Certificate of Title Volume 2919 Folio 936 being the whole of the land on Deposited Plan 40296. 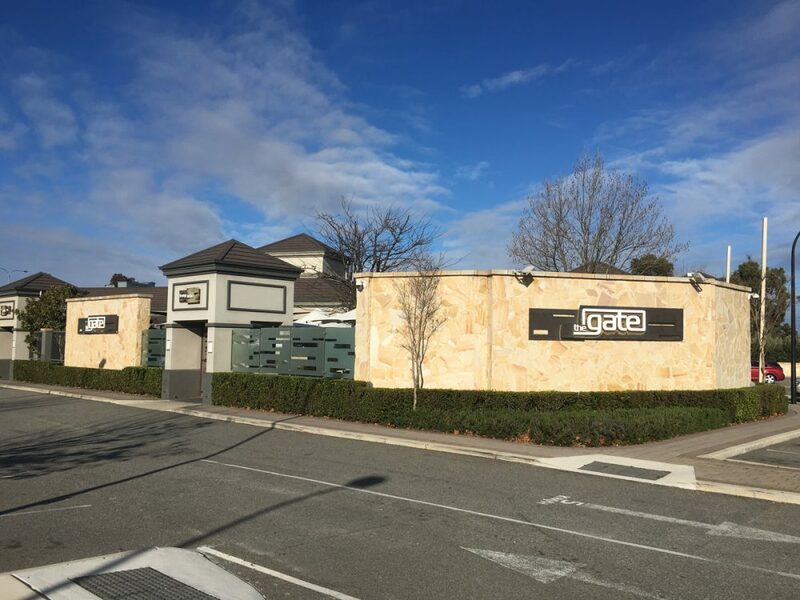 The site is relatively level throughout with frontage of 44.53 metres to Wentworth Parade and 50.94 metres to Malata Crescent. 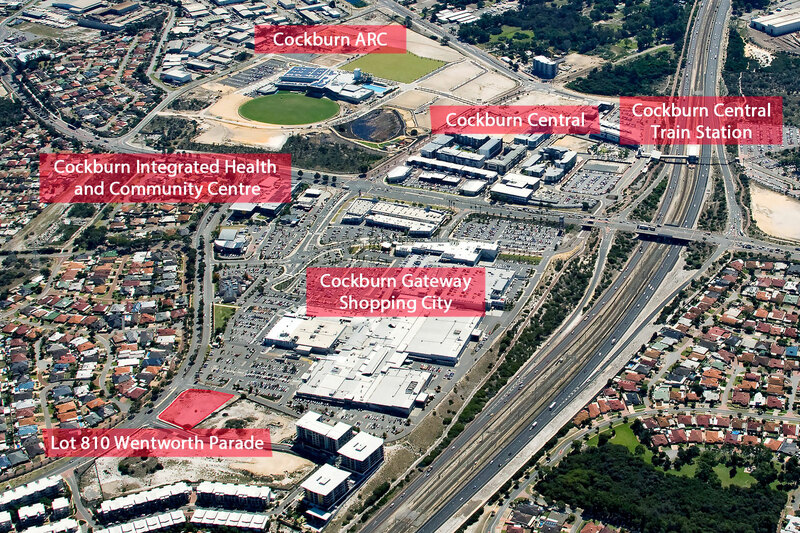 The northern boundary of 57.87 metres adjoins an internal road within the Cockburn Gateway Shopping Centre. 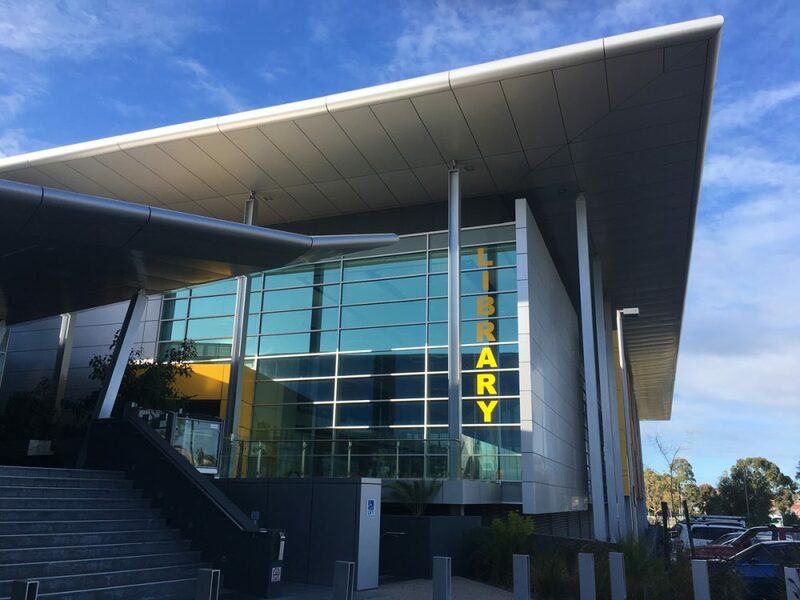 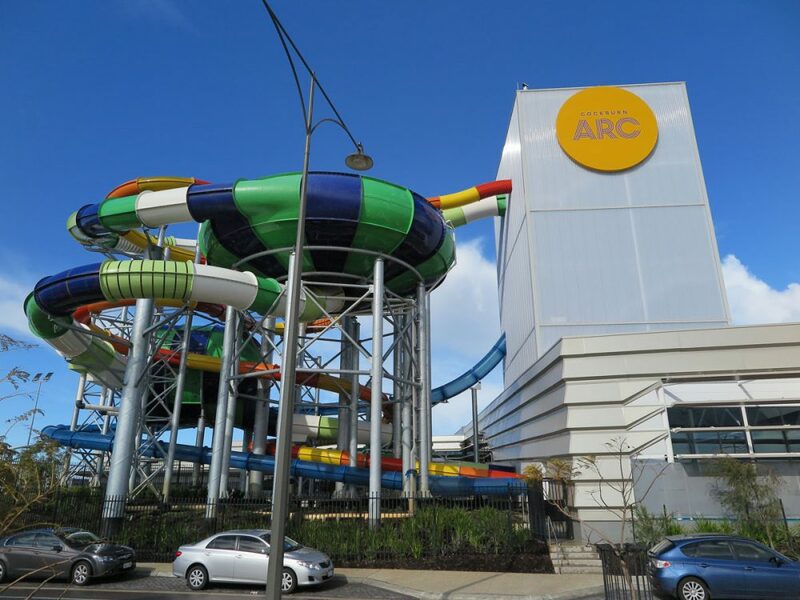 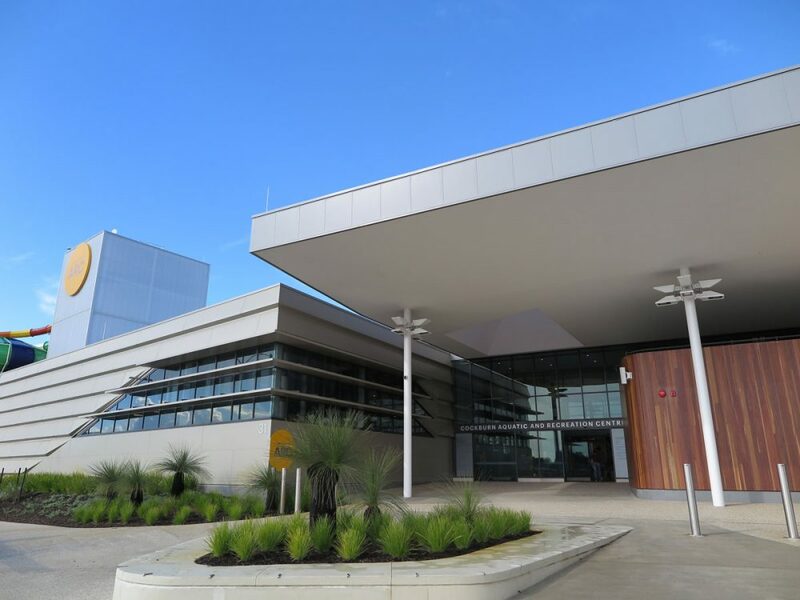 A state of the art facility incorporating swimming, water slides, basketball, netball, fitness, function areas and the new home of the Fremantle Dockers. 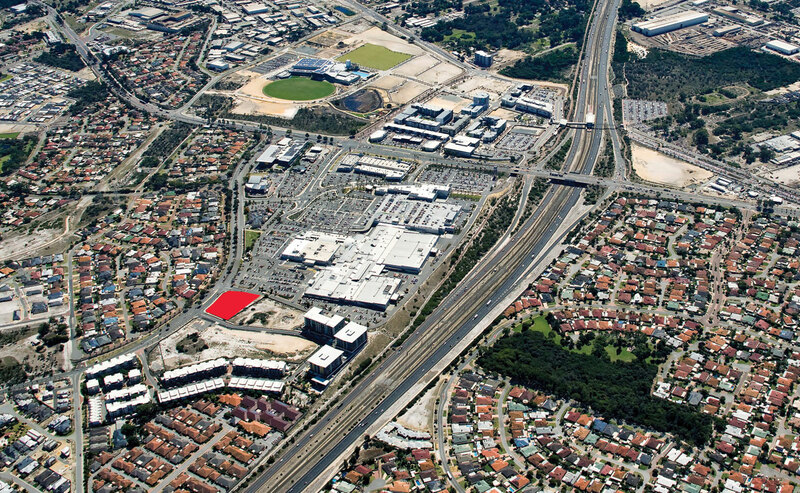 Lot 810 Wentworth Parade, Success is zoned “Urban” under the Metropolitan Region Scheme and “Residential R160” under City of Cockburn Town Planning Scheme No 3. 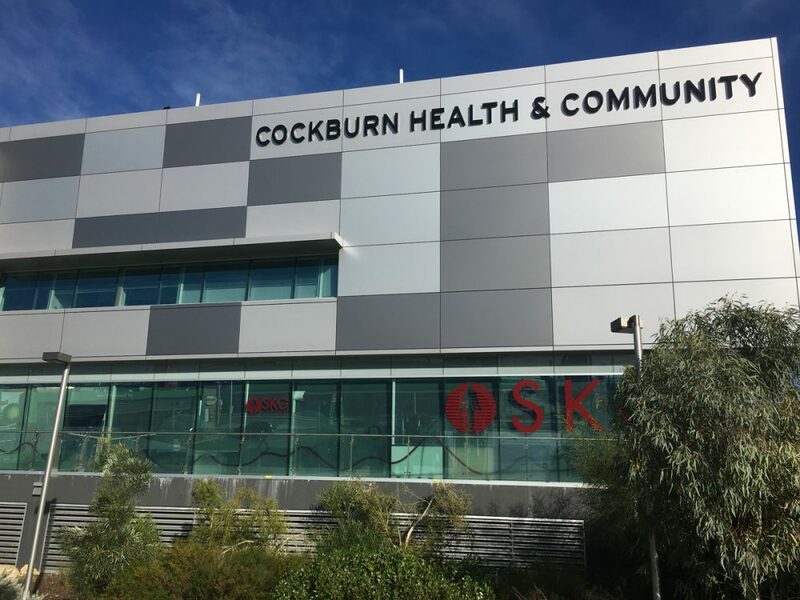 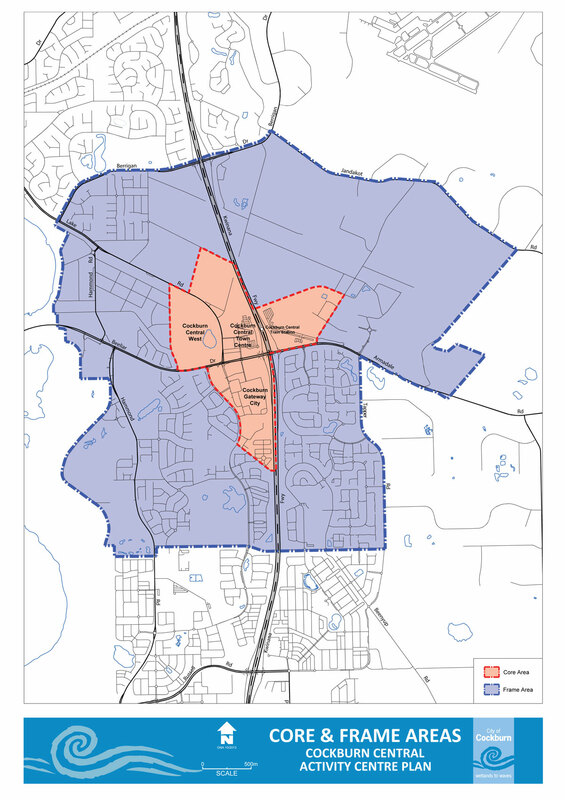 Developer contributions are likely to apply to any future development of the site and further information can be obtained by contacting City of Cockburn.